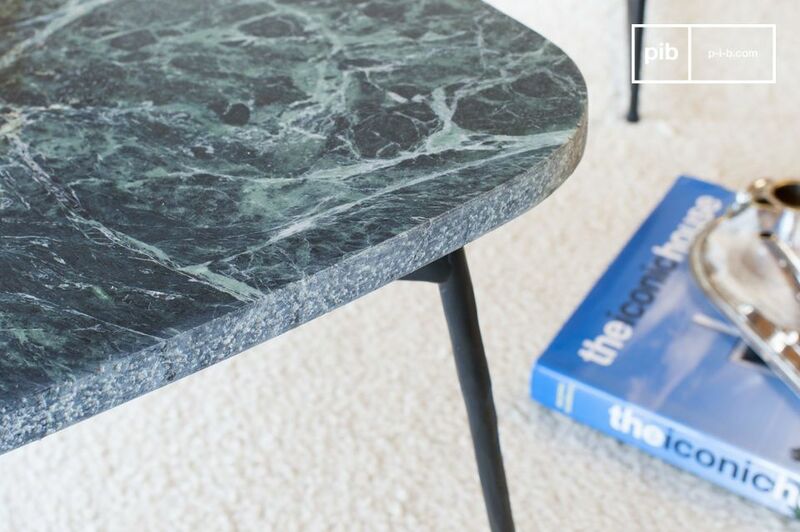 The top of the Maybury tripod table is made of deeply matt, ribbed green marble for an elegant look. 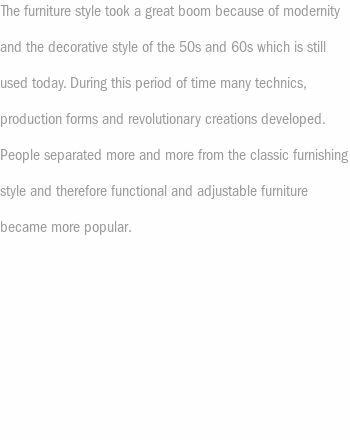 The side finish has rough lines, rough to the touch, which underline the thickness of the table top and reinforce the style of the table. 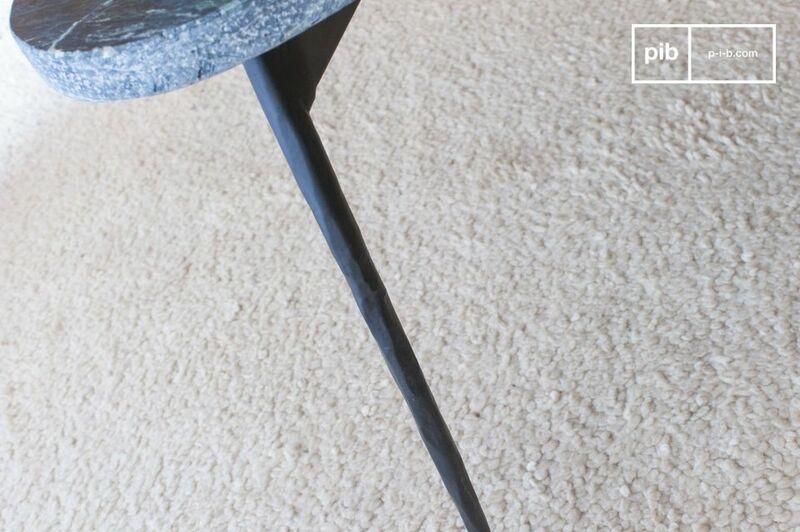 This table rests on a worked metal base, hammered by hand, giving it an organic appearance. The top is triangular, but superbly rounded on the angles. 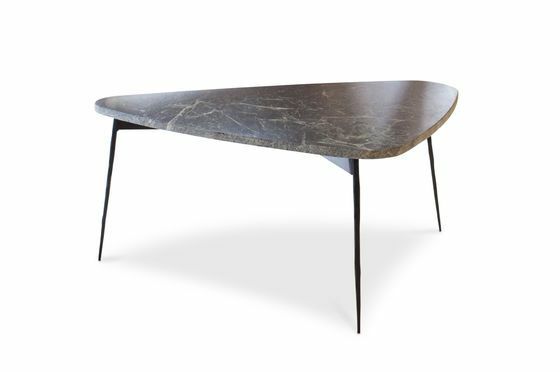 The very matt finish of its marble gives this table a very distinguished appearance. 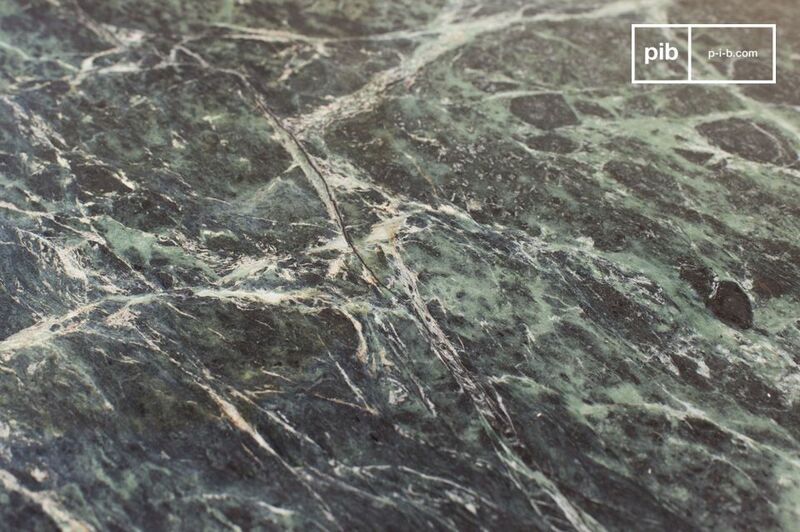 Its elegant lines are reminiscent of the 1950s. 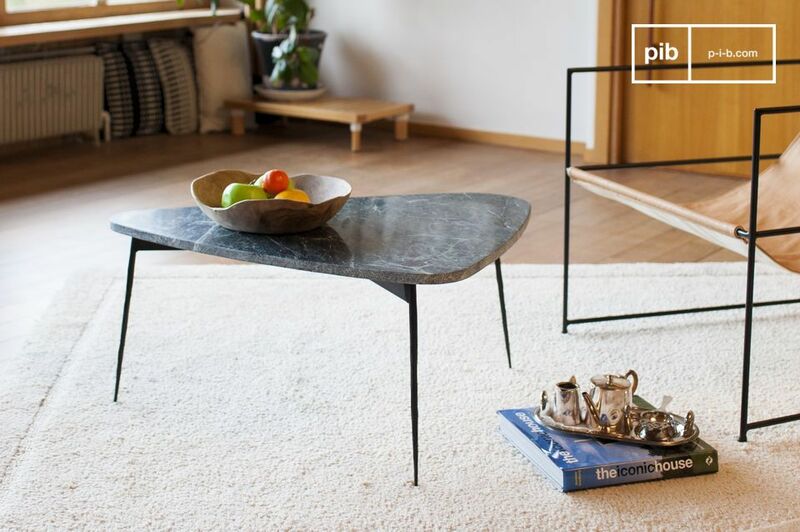 The Maybury tripod table will easily find its place in your living room or bedroom.